Cool weather has returned, and many homeowners in the area are already using their furnaces to keep their homes warm in the face of dropping temperatures. Now is an excellent time to have your furnace serviced by a trained technician. It can provide a number of benefits that will pay off throughout the winter, and now is the perfect time to do so, while the weather is relatively warm. Doing so will allow you to enjoy many benefits. Does Your Home Need a Humidifier? Winter is on its way, and while we’re still enjoying relatively warm temperatures, they’re going to begin cooling off soon now. Cold air means dry air, and dry air can cause a lot of problems in your home. A whole-house humidifier makes an ideal way to keep your air comfortable this winter. 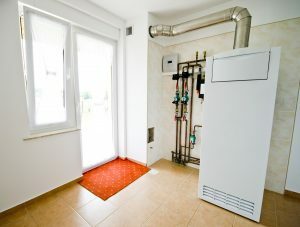 The system works very simply and when used in conjunction with your heating system, it provides a number of significant benefits? 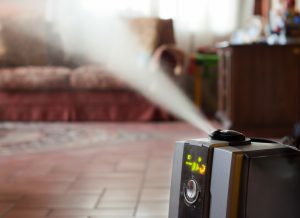 Posted in Indoor Air Quality | Comments Off on Does Your Home Need a Humidifier?